Home » Zuiderzee. 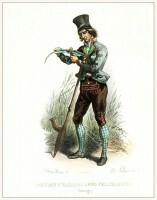 Historical Dutch clothing. Married woman and a bride and a young boy from the island of Marken in the Zuiderzee. 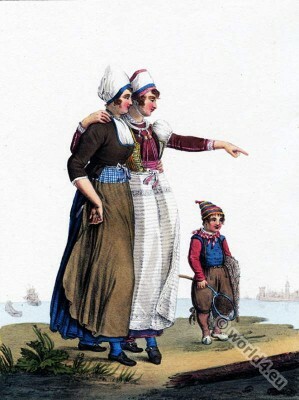 Femme mariée une fiancée et un jeune garçon de l’ile de Marken dans le Zuiderzee. Woman from Iceland around 1800. Mower maid 1896. 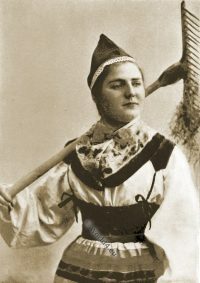 A Norwegian "Maud Müller". Spanish lady. Manola folk costume. Spain 1843.